Between 1871 and 1877, Hereford served three terms in the U.S. House of Representatives. 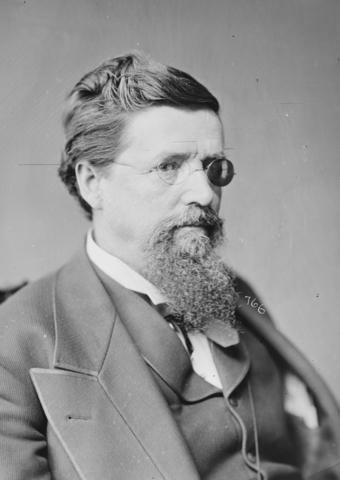 In 1877, the state legislature selected him to fill the unexpired U.S. Senate term of his fellow townsman and cousin by marriage Allen Caperton, who had died in office. In the Senate, he chaired the Committee on Mines and Mining. Hereford sought reelection in 1881, but instead, the legislature elected fellow Democrat Johnson Camden, who was one of the richest men in the state at the time. After leaving the Senate, Hereford returned to Union and practiced law for the last decade of his life.